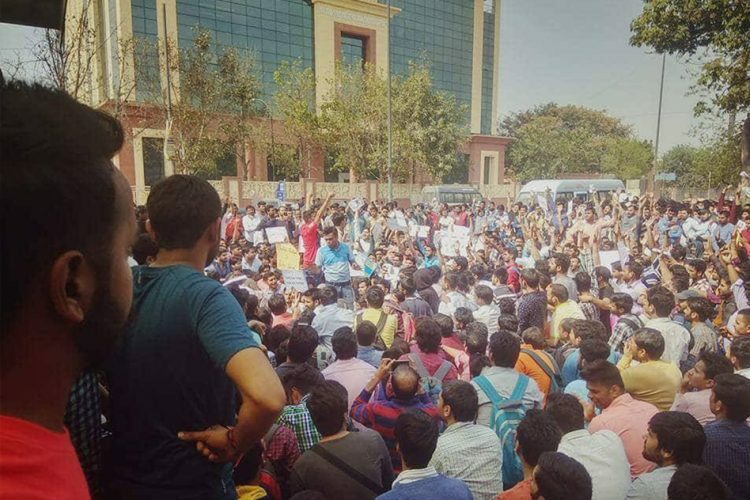 Yet again students’ career and future are being taken for a ride due to irregularities in an examination process. 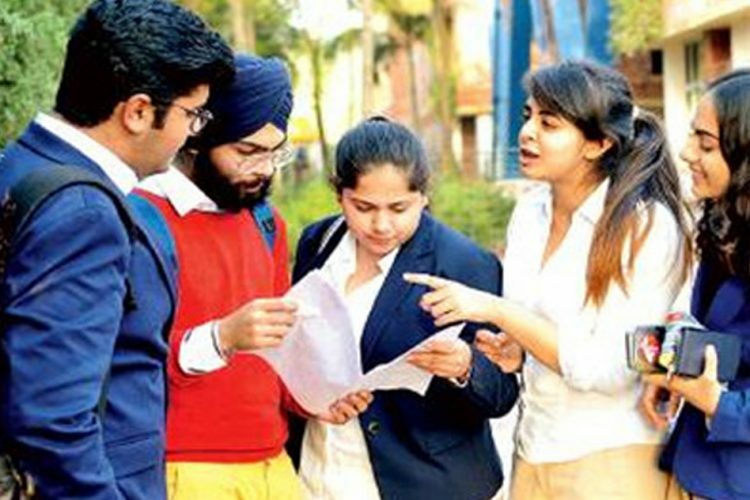 About 80,000-90,000 students appeared for the National level competitive examination conducted by the Indian Council of Agricultural Research (ICAR) for admission into undergraduate, postgraduate and PhD programmes. This examination is conducted every year for admission into various agricultural universities in India and this year was the first time the exam was conducted in an online mode. One of The Logical Indian community members, Mr Ashwini Ananda is the Joint Secretary, Northeast Zone of All India Agricultural Students Association (AIASA), which is the only professional and non-political organisation of agriculture students. He brought to our attention the mismanagement and misconduct of the exam. The ICAR-2018 was conducted on June 22 and June 23. It has been alleged that there were several issues even before the actual exam. 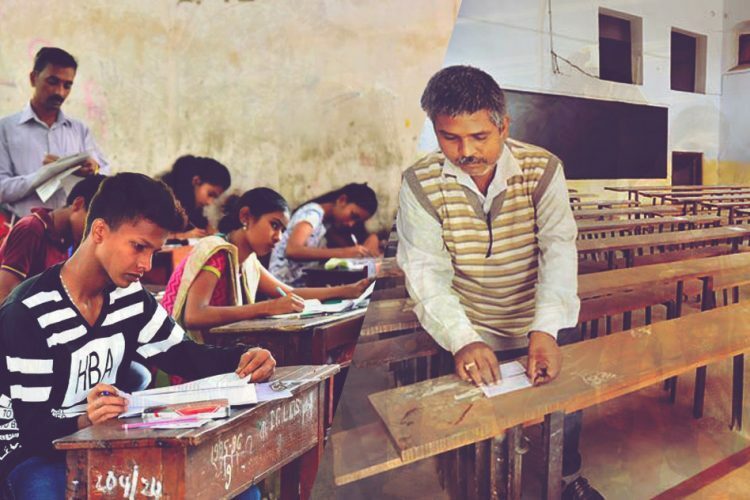 On the day of the exam, at some of the centres, it was alleged that the exam was delayed by one to one and a half hours and there were cases of cheating as well. 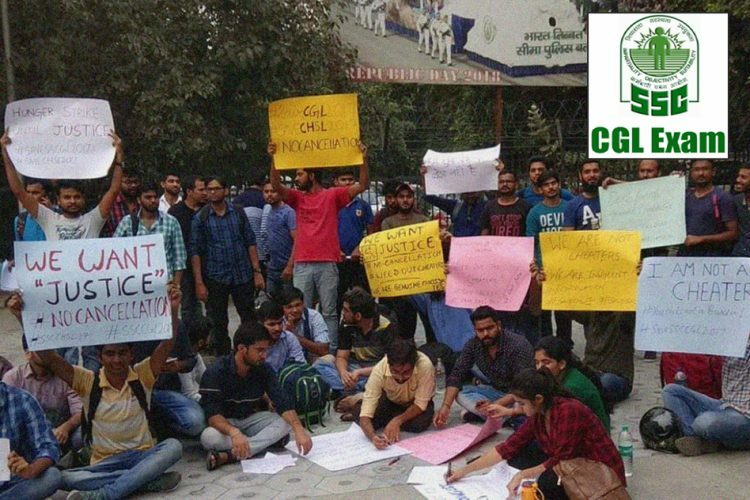 In the feedback form, students listed issues like receiving admit card just three days before the exam, no proper check of candidates’ identity at the centre, non-functioning biometric systems and non-functional or faulty computer systems allotted to students, among other complaints. “At my exam centre, most of the systems were not working. Me and many of my friends had to wait for almost an hour. Even after the exam finally started, many of our systems had shut down in between the exam,” he added. The AIASA core committee members met the Director General (DG) of ICAR and submitted the copy of candidates’ grievances. However, it is being alleged that the DG asked for proof and his response was not encouraging. Find the letter written by AIASA to DG of ICAR, Dr Trilochan Mohapatra, here. It is understandable that for the first online mode exam, few discrepancies are possible. However, this is not an isolated instance. 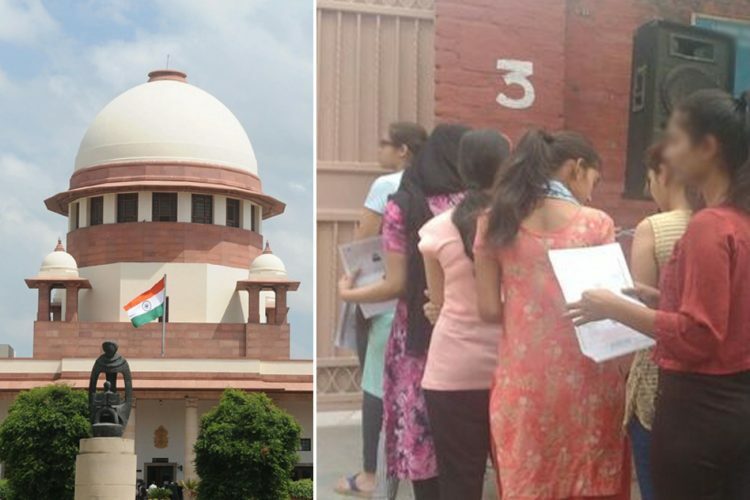 Exams like CLAT and SSC have been similarily sloppily conducted. Considering the severity of allegations levelled by the students, and that too in centres across the country, this is not something that should be taken lightly. After all the talk about the demographic dividend, the power of the youth, the future of a vibrant India etc. if thousands of students are held back due to technical glitches or mismanagement then all the talk just remains talk. 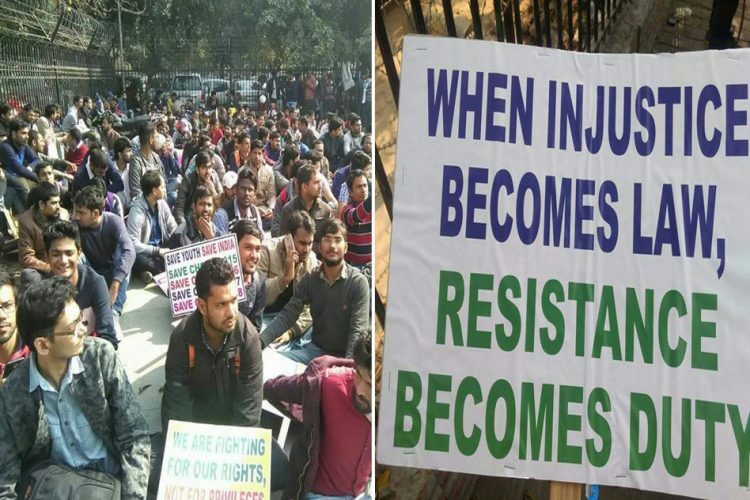 The Logical Indian hopes that authorities take notice and empathise with the students. Proper measures should be taken to solve this and it should be ensured that such incidents do not happen in future.